What Are Main Classifications Of Current Market Shelves? Heavy duty Cantilever Racking, which are mainly assembled by columns, beam struts and self-locking snails, which can effectively prevent the instability of the shelves caused by loose screws. The beams are made of special cold-rolled P-type closed beams. The structure has the advantages of simple and reliable, light weight, low cost and strong bearing capacity. The strips are passed through the strips, which are characterized by strong gravity, wear resistance, simple use and relatively low maintenance costs. The medium-sized shelves are characterized by a very strong and sturdy, and very heavy carrying capacity. Medium-sized shelves are widely used in today's shopping malls, supermarkets, and corporate warehouses and institutions. Such shelves are usually divided into medium-sized B-type shelves and medium-sized A-type shelves, which can generally be assembled by disassembly. The height of the laminate can be adjusted, the weight of the load is between 200 and 800 kg, all the parts of the shelf need to be rust-proof, and the outermost layer is electrostatically sprayed. 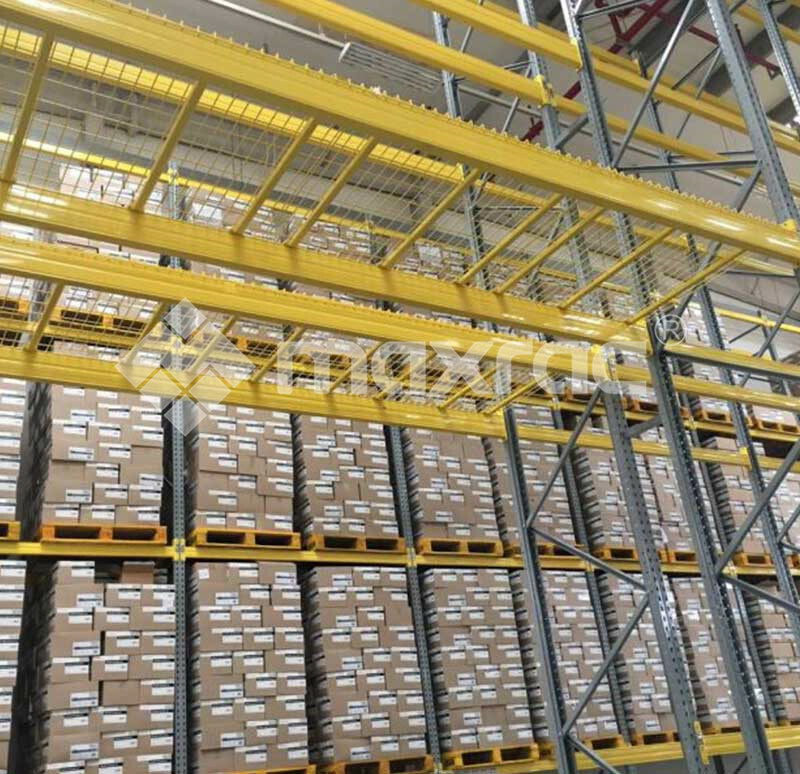 This kind of shelf is suitable for storing goods in large, medium and small warehouses. It is very suitable for manual access to goods, the cost is very low, and it is easy to assemble, simple to disassemble, safe and reliable, etc. It can be spliced to form various arrangements, or it can be used alone; These are the three most common types of shelves on the market.